Nano Letters, in partnership with the ACS Division of Colloid & Surface Chemistry, is pleased to announce the selection of Professor Liangbing Hu from the University of Maryland, College Park, as the winner of the 2017 Nano Letters Young Investigator Award. Professor Hu was selected for this award for his contributions to the fields of nanoscience and nanotechnology. He received his Bachelor of Science degree in physics from the University of Science and Technology of China. Prof. Hu then went on to complete his Ph.D. at the University of California, Los Angeles, with Professor George Gruner and then took a postdoctoral position at Stanford University working with Professor Yi Cui, who serves as Associate Editor of Nano Letters. Professor Hu has published 150 research papers, including more than 20 in Nano Letters, where his research is focused on nanomaterials and emerging devices. Professor Hu’s group has made several important discoveries, including a structure with pure wood cellulose that achieved both high optical haze and optical transmittance, which is attractive for lighting and solar cells. This research developed into the fabrication of transparent wood and transparent paper. 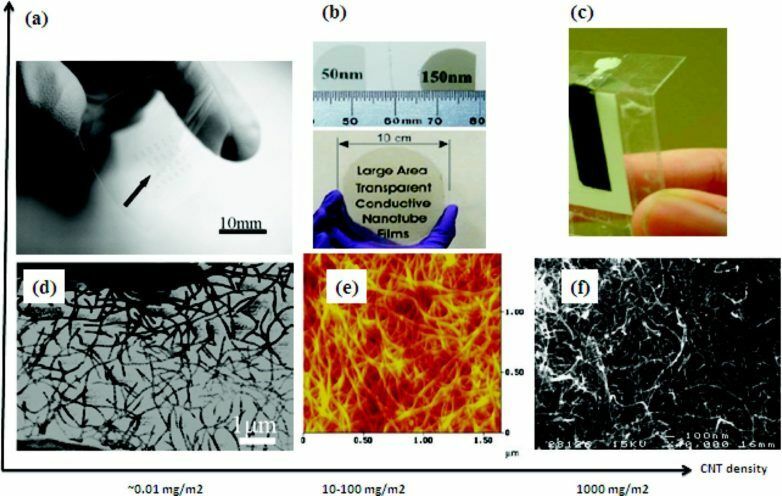 In addition to developing transparent materials, Professor Hu’s group invented intercalation optoelectronics with the use of metal ion intercalation of 2D nanomaterials with an electrochemical method. Nano Letters looks forward to Professor Liangbing Hu’s presentation at the 254th ACS National Meeting & Exposition in Washington, DC. this August.